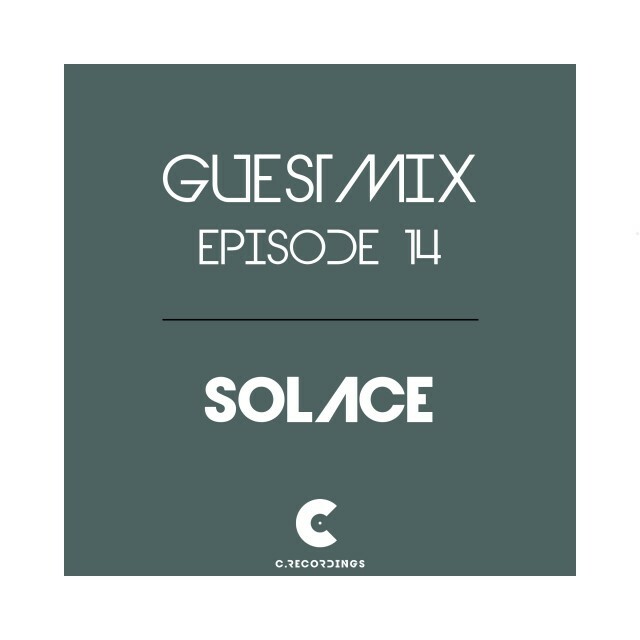 Guestmix 14 is presented you by belgian DJ + Producer and SunAndBass DJ competition winner Solace! After a bit more then a year after his release on the label, Solace is back with this guestmix. He’s still trying to make his mark on the scene with more gigs, more mixes and more productions. After winning the Sun And Bass DJ competition this year, you can expect much more to come. 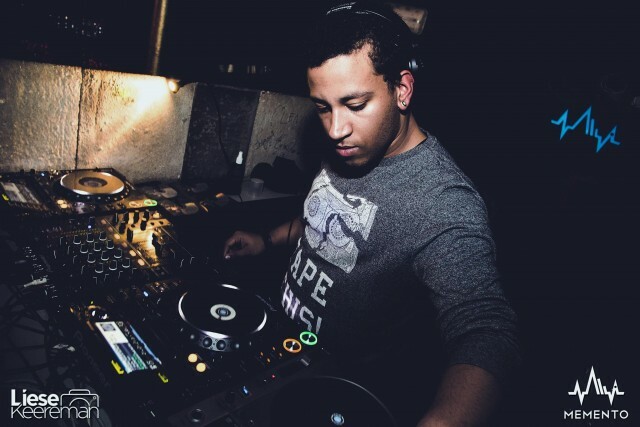 The mix he did is the perfect representation of his style in drum & bass, from the rolling to the half time beats to even the more minimal side. And this mix goes from one side to another while keeping the vibe alive. Keep you eyed peeled for this one!